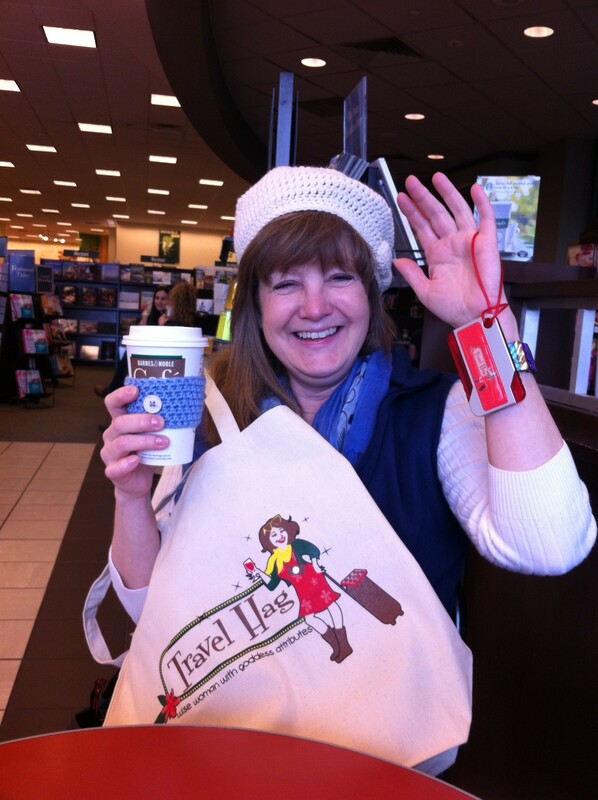 Winners were just shipped their prizes provided by Homemade Hippie and their Hag Gear – (hag bag and hag tag). 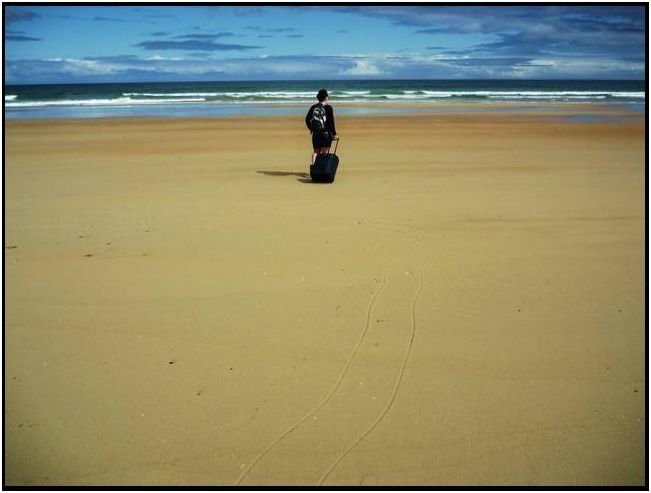 Who Were the Judges of the Travel Hag Photo Contest? 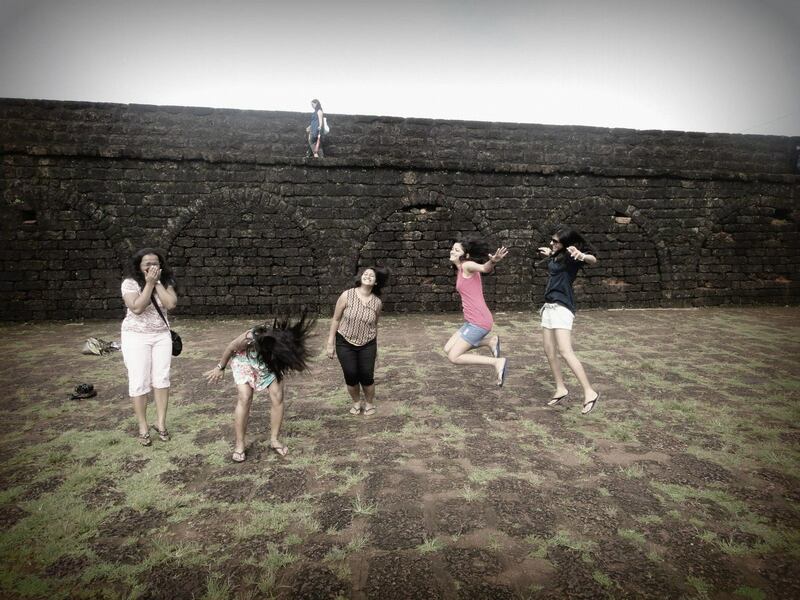 Submitted by Monica Bansal – 193 points. We’re hoping to hear from Monica and get the story behind this wonderful pic. Notice the hag on the ledge! 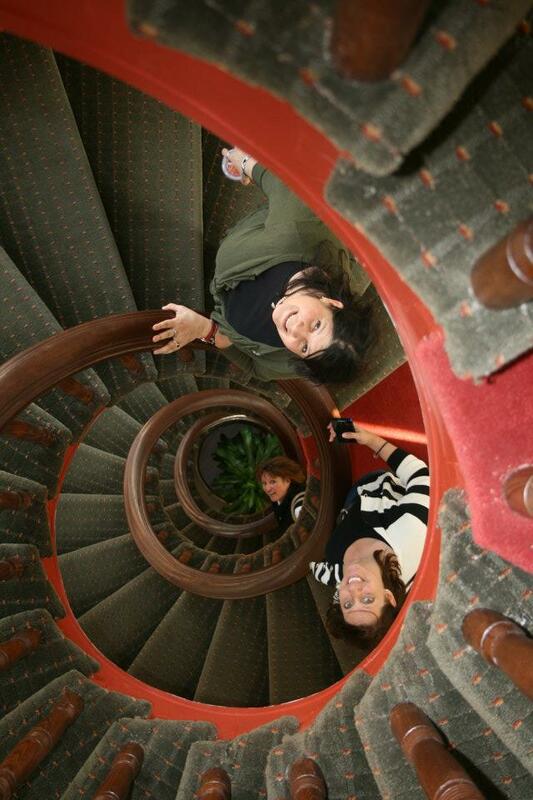 The photograph was taken in the middle of our two week Southern Comfort Tour 2012. 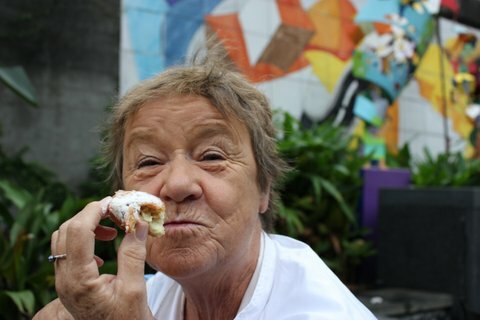 On Sunday morning, Joy and I walked across the French Quarter in New Orleans for beignets and coffee at the Cafe Du Monde. We were equally happy but history will always have Joy recorded. I took the picture on the beach in Castlerock, my friend and I were travelling through Ulster, we had just come from the Giant’s Causeway and were on our way to Derry. It was a beautiful sunny day, so we decided to get off the train and take a little break on that beautiful beach. We only had about an hour or so until the next train, but boy was it worth it! The beach in Castlerock is one of the most beautiful beaches in Northern Ireland, Mussenden Temple is just up the cliff and I heard scenes for the TV series “Game Of Thrones” were filmed here, as well! MOST POPULAR – Now Ron, was that a right or left at the big tree? Lisa has a blog called Heritage Chick and she is one of the original travel hags who formed a group of traveling girlfriends back in April of 2011 to go kayaking. Lisa took this photo on that first Travel Hag Adventure which was a kayaking trip on the Pocomoke River. 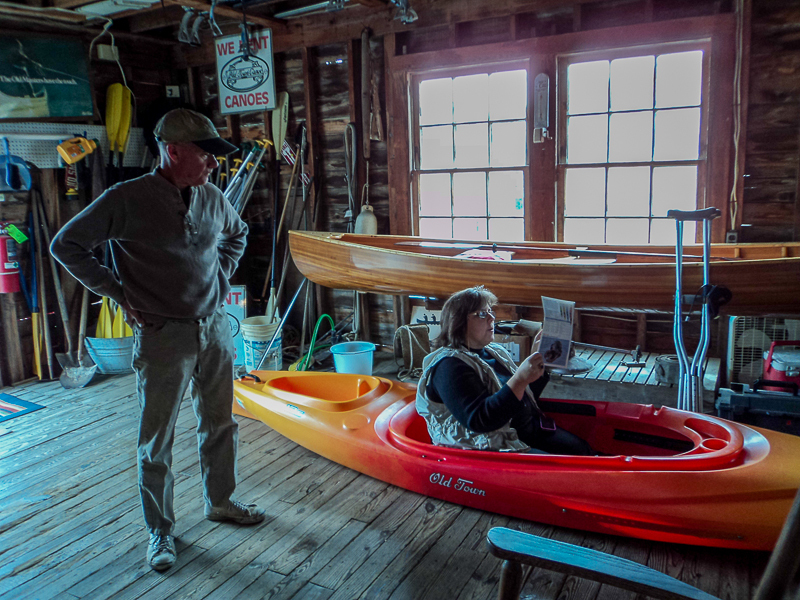 Pictured are me (Mindie Burgoyne) seated in the kayak – inside Pocomoke River Canoe Company – and Ron Piling, the outfitter who was coaching four women on how to kayak. I wanted to try out that Old Town Kayak which is why I took a seat there. I also had a hard cast on my right foot (hidden). I was reading a trail guide when Lisa snapped this. Good memories.